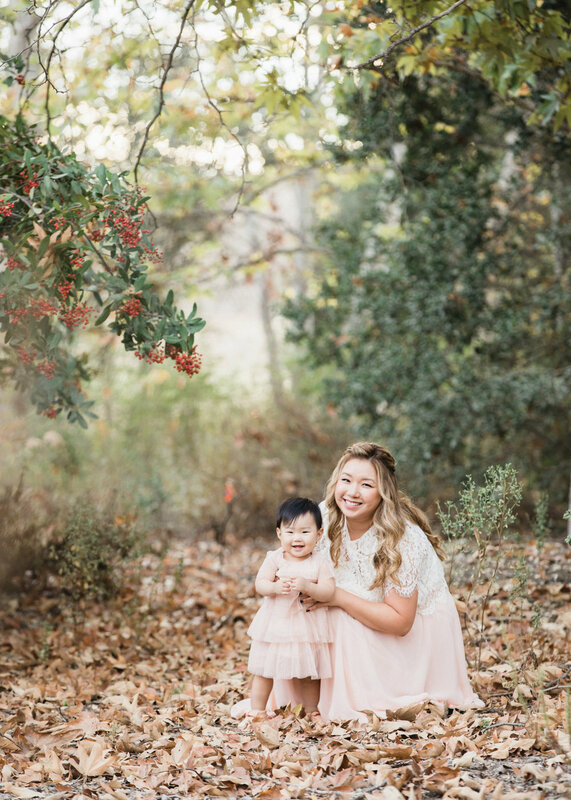 One of my favorite times to do a family session is when the first child is about to turn one. Often, I am met with eyes are that are curious and still so innocent. Oblivious to the fact that the lives of his or her parents have been flipped in the most radical of ways. Similar to a roller coaster, there are many ups and downs for the parents. Unlike a roller coaster, the ride never stops! Turning one is a huge milestone. Let's forget the fact that nobody every remembers their first birthday. Do you? Still, I genuinely get excited for them. Moreover, parents should be proud. Consider how many diapers you have changed over the year! Yes, quite an accomplishment! Seriously though, it's not an easy journey, but one of the most rewarding. 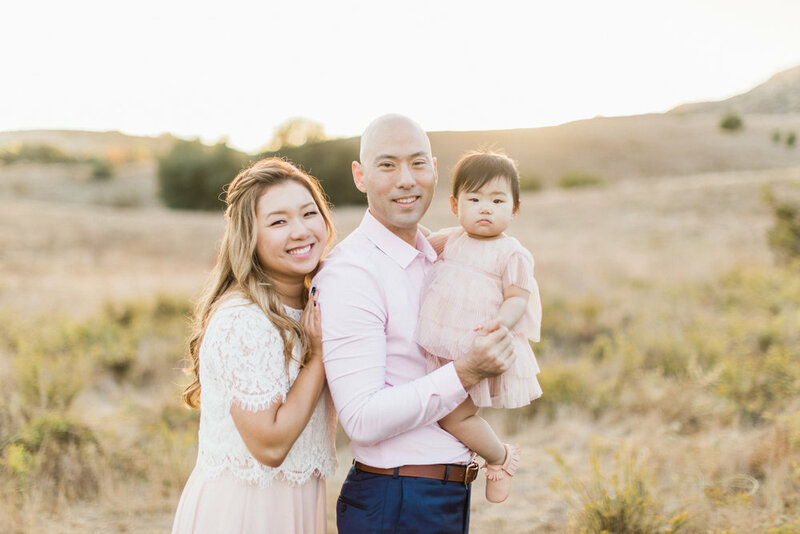 When we finally meet for the session, I know it's something special to be taking their first set of family portraits. Speaking of first birthdays, Lauren will be celebrating hers in a few weeks. See you then little one! 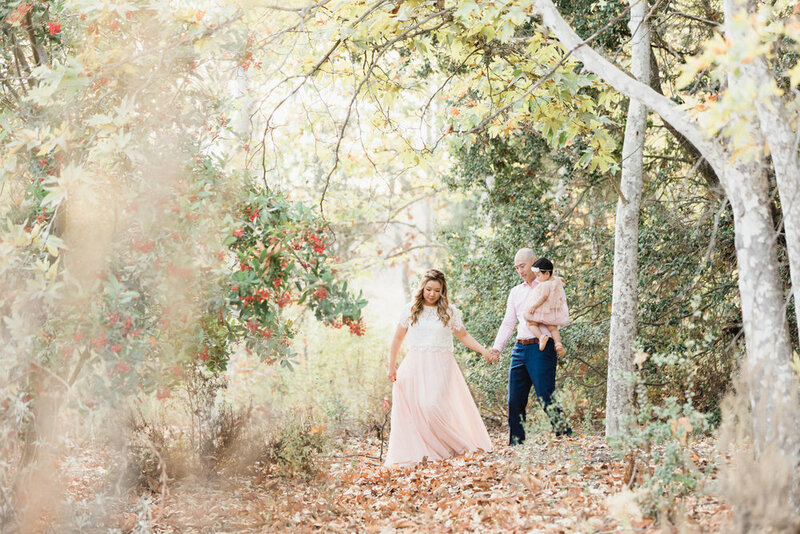 This family session was booked nearly a year in advance. Having met them a few weeks ago, I will say that it was genuinely worth the wait. The warmth of their hearts shined through in all their smiles and laughter. They looked great, felt relaxed, and simply enjoyed being a family. Thank you Kim Family for allowing me to spend a little time with you guys! 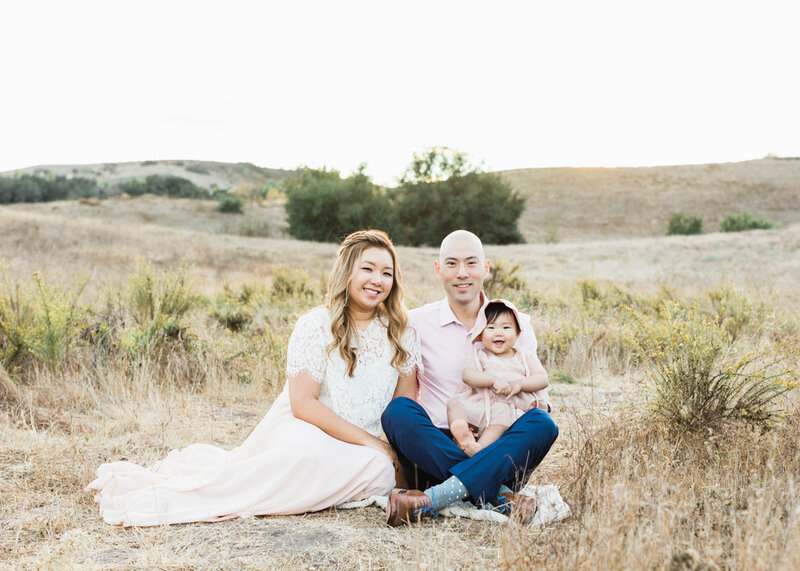 The weather was nice and toasty which brought out the warmth of this beautiful family. Young little Claira was just the sweetest, especially in her adorable dress. 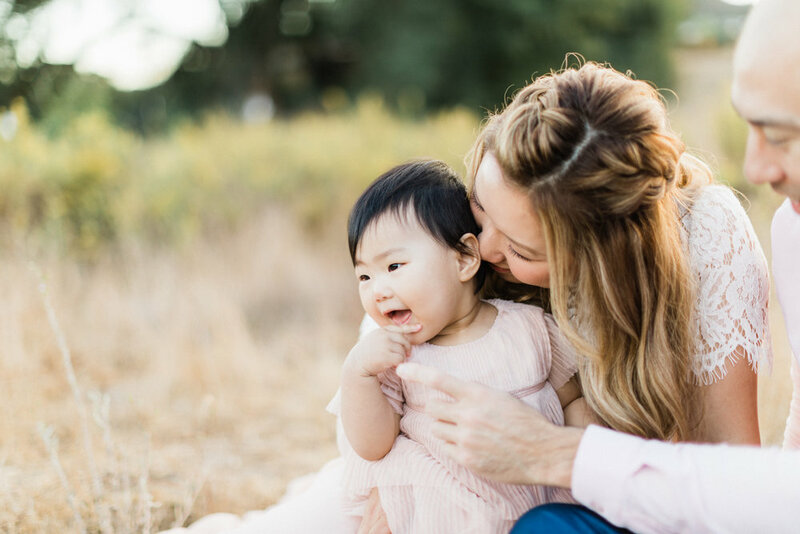 Daniel and Christina should be proud of what they have accomplished in their first year of parenthood. 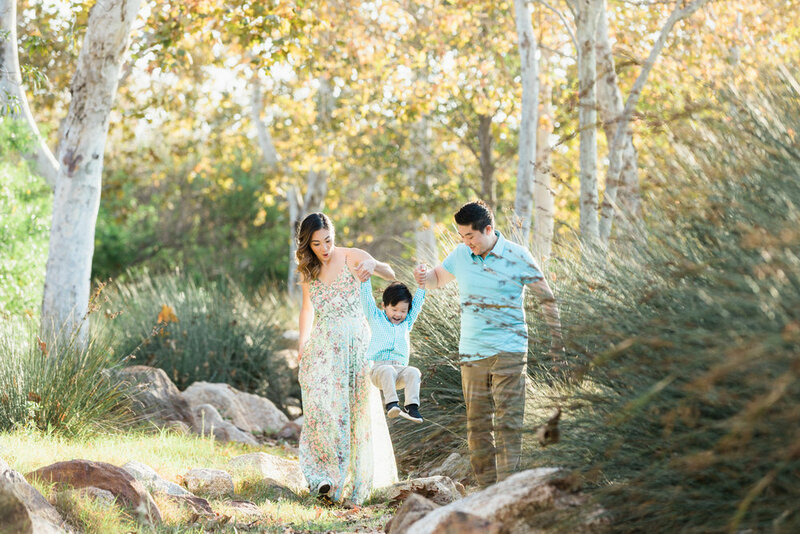 Thank you from the bottom of my heart for this amazing opportunity to photograph your family!